Click green plus sign on left, then select “h3”. Enter the subheading for the next section. Click green plus sign on lower right to add another text box. When project is complete, click “Next” in the upper right corner. Click the green plus sign on the left and select the image icon. Drag and drop or upload your image file. Click the checkmark on the image to add to project. Click the green plus sign on the left and select the video icon. Paste the video’s URL in “Video URL” field. The other fields will auto-populate. Click the green plus sign on the left and select the HTML icon. 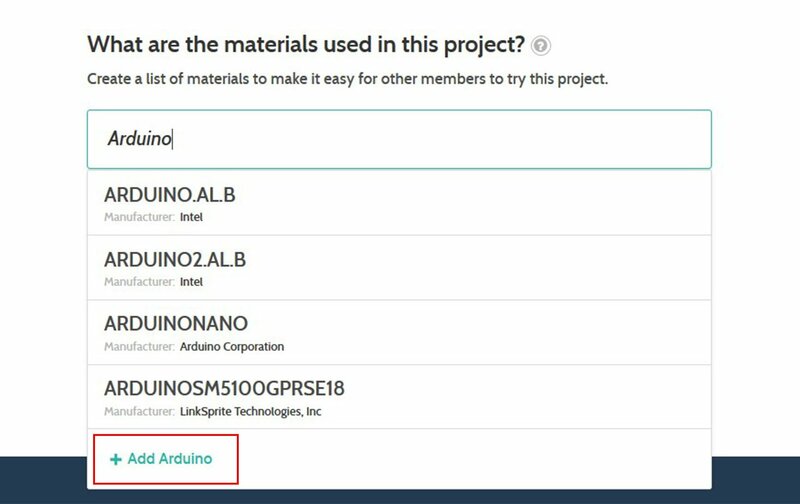 Navigate to the “Assets” section to add project materials. Add each item and choose quantity. If no specific quantity, click the check box on the right. 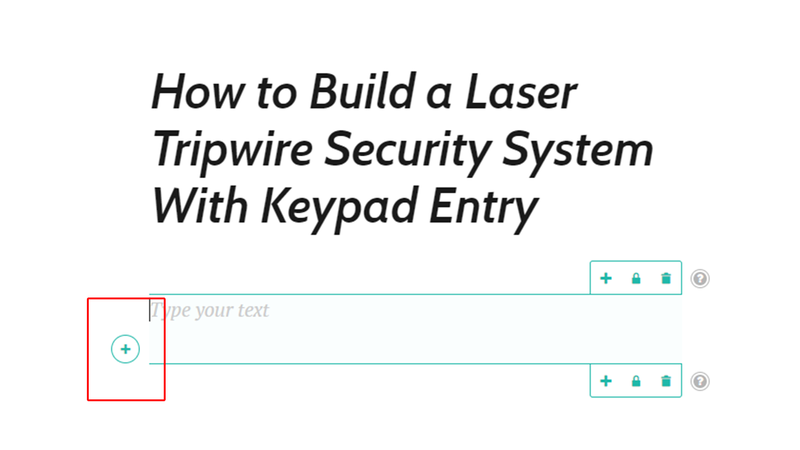 Navigate to your published article. Type in the contributor’s name (the contributor will also need to have a profile on Maker Pro). Scroll down to “Project Platform”. Scroll down to “Project Tags”. Scroll down and select “Allow this project to be forked”. Note: This feature cannot be enabled once the project has been published. Click the paper airplane icon to publish. Scroll down until you see the "Fork Project" button appear in the top right corner of the screen. 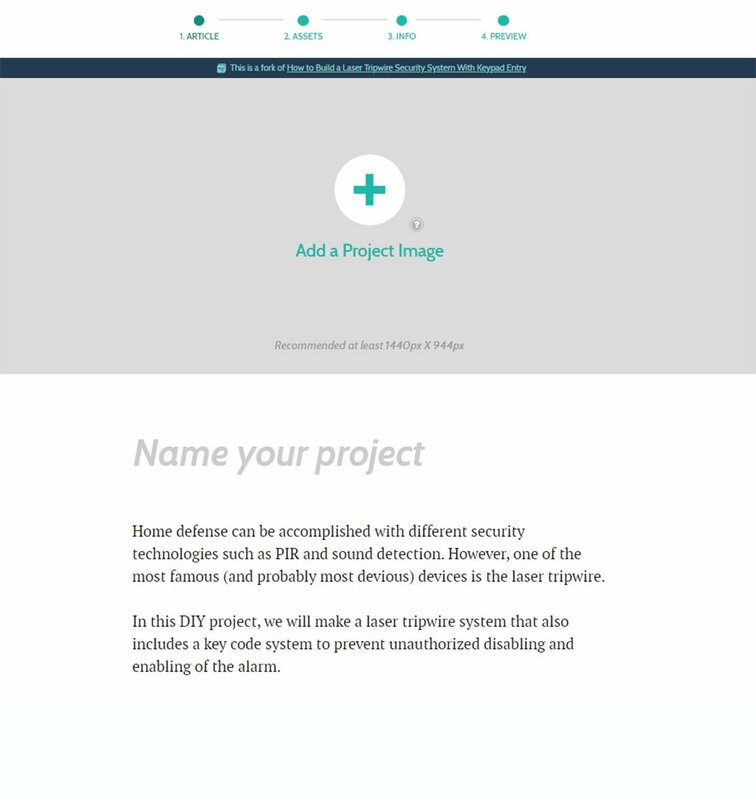 You will be taken to a page that contains the body and files for the original project, but you must add a unique project image and title. Make changes to the project to create your own version. Navigate to the "Info" page. 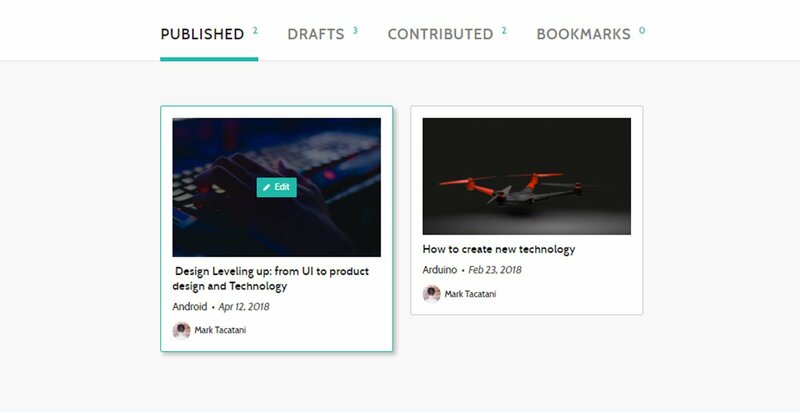 Use the text box at the top of the page to detail the changes you made to the project. Click the bookmark icon in the header. This adds the project to the "Bookmarks" section of your profile. Click the bookmark icon again to remove the project from the "Bookmarks" section of your profile.